WPForms vs. Gravity Forms vs. Contact Form 7 - Which Is The Best Forms Plugin? In this comparison review post, we’re going to take a look at three powerful web and contact form plugins for WordPress and compare them to find out which one is best to use. When it comes to finding the best contact form plugin to use in your WordPress website or blog, there are quite a few to choose from. I have used all three of these form builder plugins in the past, and I still use them today in my own website projects, as well as my client’s websites. In this post, we’ll compare some important things like – features, options, ease-of-use and customizability, pros and cons, and pricing. So, let’s get started. Before we get started, let me share with you a short overview of each plugin. WPForms was founded in 2016 by Jared Atchison, Syed Balkhi, and a team of talented developers and entrepreneurs. 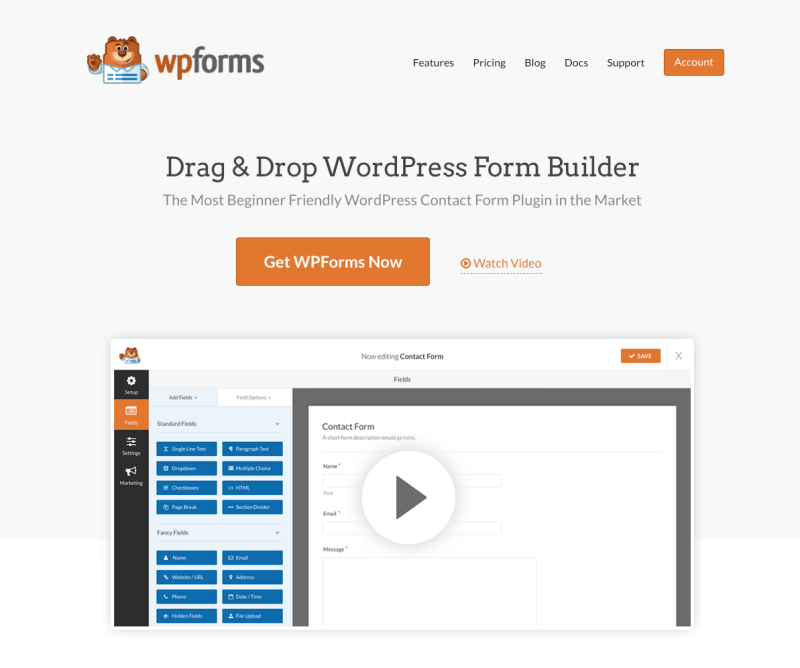 WPForms is considered as one of the best contact form plugins for WordPress. It is currently used by over 1 million websites and is one of the easiest forms to use on your website. There is a free version of the plugin and a paid version too. 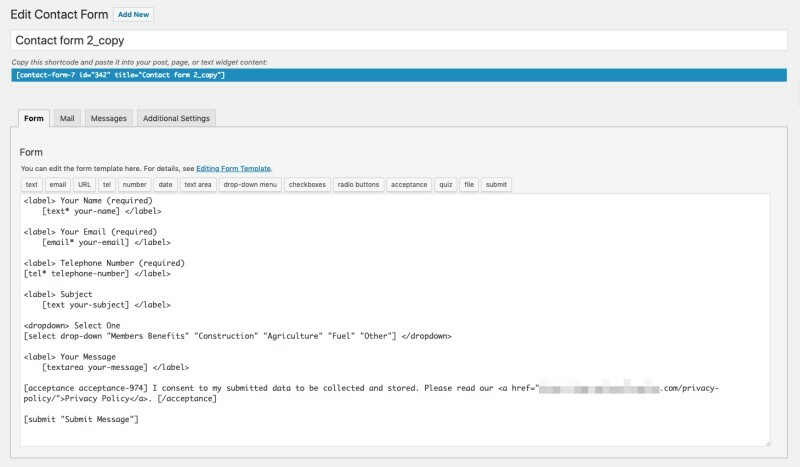 The free version of WPForms comes with a host of simple options for creating powerful contact forms effortlessly, all using the drag and top builder. The premium package forms offer a multitude of additional options including add-ons to help you create more advanced forms for your website. You can learn more about WPForms here. 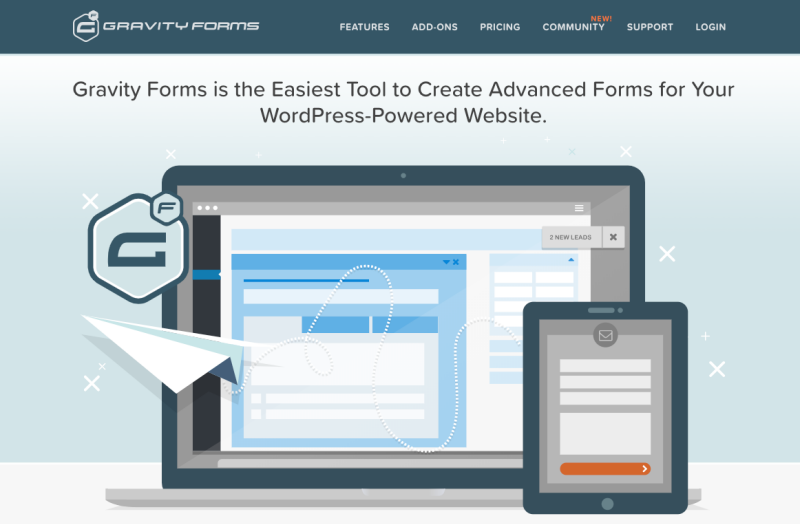 Gravity Forms is another popular form plugin for WordPress created by the developers over at RocketGenius. Gravity Forms is also easy to use and offers a wide range of advanced tools and options for website owners and developers. Gravity Forms only offer premium options, so there isn’t a free version of this plugin. Each premium package offers a range of features and add-ons much like WPForms. Contact Form 7 was created by a developer called Takayuki Miyoshi. Contact Form 7 has been around for a very long time and was the first forms I used in my website when I first started using WordPress back in 2009. CF7 happens to be one of the most used form plugins for WordPress, with more than 5 million websites using it. 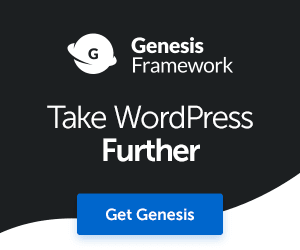 The plugin is 100% free to download and use, however, it does not offer any additional advanced options or features as WPForms or Gravity Forms. User-friendly drag-and-drop form builder, so no need to mess about with too much code. Form templates library, so you can save time by simply picking a template and customizing it to your heart’s content. Custom CSS class and customizable ‘submit’ button. Responsive forms, meaning your forms will look great not just on desktops, but also on smartphones and tablets. SMC (Smart Conditional Logic), means you can create modify the response and behavior of your forms. Quickly respond to form submissions with instant notifications. Manage your entries all in one place with the Entry Management Feature. 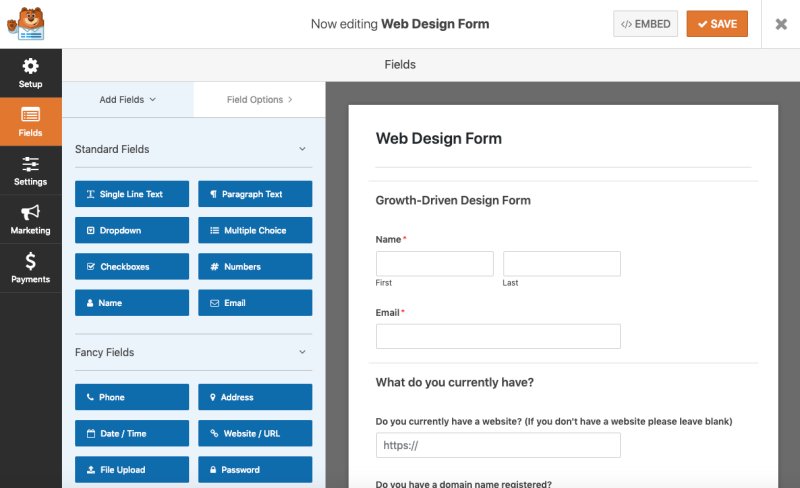 A multi-page form feature that allows you to divide your forms into several pages to improve the user experience. File upload feature, useful if you require your users to upload content when submitting a form. Create high-converting customized WordPress new-user registration forms. Uses Captcha and Honeypot to protect your forms from spam. Email service add-ons with Constant Contact, MailChimp, GetResponse and more. Geolocation data helps you to learn more about your users. Create guest post submission forms. Create surveys and polls with an Addon. Add your signature to your forms with an addon. Form templates pack add-ons, and much more. Now, I just couldn’t list all of the features here, but some of these are available and some are not available, it all depends on the price plan that you take out with WPForms. We’ll look at pricing shortly. Now, let’s take a look at the list of features included in Gravity forms, keeping in mind that Gravity Forms does not offer a free plugin version. Over 30 form fields ready for you to drag and drop into your forms. Calculations, great for allowing your users to price up a service or product upgrade. Save-as-you-go when creating your forms. Limit and schedule your forms. 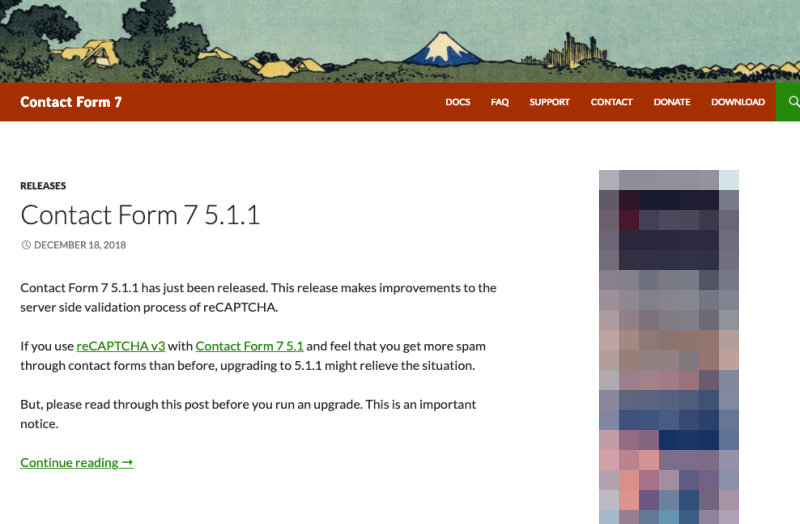 Protect from spam submissions with Google ReCaptcha, RS ReCaptcha, including Akismet options. A wide range of premium and third-party add-ons to extend the functionality and capability of your forms. Once again, as with WPForms, not every single feature is available across all their plans. 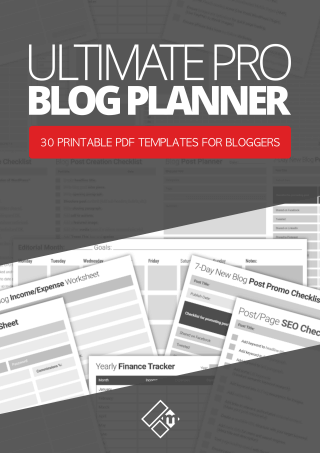 You’ll have to find a plan that best suits your website needs. What really makes both of these plugins stand out are the pro add-ons. Add-ons are like plugins for the plugin if you like that expand the functionality and changes the behaviour of the the forms, depending on what you want your forms to do. For example, let’s say you are creating a copywriting order form, you can install the PayPal or Stripe Add-on so that your users can order and pay directly via the form submission. Now let’s take a look at Contact Form 7, again, keeping in mind that is is a very basic and “free for all” plugin. Protect from spam by enabling features to use ReCaptcha or Akismet. Customizable submit button with CSS. Message settings, and a few more other options. And the winner of the ‘features’ round is? Well, it’s kind of hard to pick between WPForms and Gravity Forms. Both these plugins/services offer a lot of features, options, and those add-ons I mentioned. Both WPF and GF offer their own built-in user-friendly drag-and-drop form builder canvas, whereas, with Contact Form 7, you’re having to mess around with short-codes to build up your forms, which can be a little finicky if you’re not technically savvy. The Add-ons in Gravity Forms are a little more extensive too, in my opinion. So, I would give this round to Gravity Forms but not by much margin. Right then, we now move on to usability and customizability of each form plugin. WPForms, as I mentioned earlier, comes with a built-in drag-and-drop form builder. You simply drag a form element that you want to use, then double click on the element to customize it to your heart’s content. You can also use one of the pre-made forms and fully customize that too. You can add just a few elements to create a simple contact form, or various kinds of elements to create a full-blown order or inquiry form for your users. For additional customizations, under the settings for each WPForm form, you can enter a class name for the ‘form’ and ‘submit button’. You can then add custom CSS to those classes under appearance > customize in WordPress. Gravity Forms also comes with a powerful built-in drag-and-drop form builder user interface. It is not as intuitive or as the one found in WPForms, however, there are a few additional things you can do under the settings tab for your forms, such as adjusting the form layout (label, description, and sub-label placement). You might be able to do those things in WPForms too, however, I’ve yet to find a way. Additional customization via CSS can be achieved by entering a class name to the form layout and adding CSS under the customize option in appearance. Contact Form 7 does not have a drag-and-drop form builder feature, you have to build up your forms using short-codes and actions within those short-codes. It’s not hard to do at all but can get pretty finicky for sure. Despite this, it’s still very easy and simple to use if all you want to do is create a contact form and nothing else. When it comes to customizing with CSS, you will need to use the Google Dev Console to find the class names for the form fields, labels, and submit button to add your own CSS rules via Appearance > Customize in WordPress. Check out the short video tutorial below for customizing your Contact Form 7 forms. And so, the prize for ‘Ease of use’ and ‘Customizability’ go to? All of these web forms plugins are relatively simple enough to set up and use. 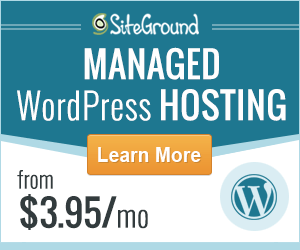 All three plugins use shortcodes which you can embed into any part of your WordPress website. When it comes to customization, I would say WPForms takes this win for the beautiful simple-to-use UI form builder and custom CSS classes. However, Gravity Forms also wins for the additional options you have to change the form layout, and ability to use your own CSS. This was a tough round for picking a clear winner. Now we get to the cost of using each of these forms. Let’s get to it. WPForms offers 4 options in their pricing table. Each tier in their pricing plans offers a fixed set of features, options, and add-ons. The higher priced tiers obviously offer more options if you need them. 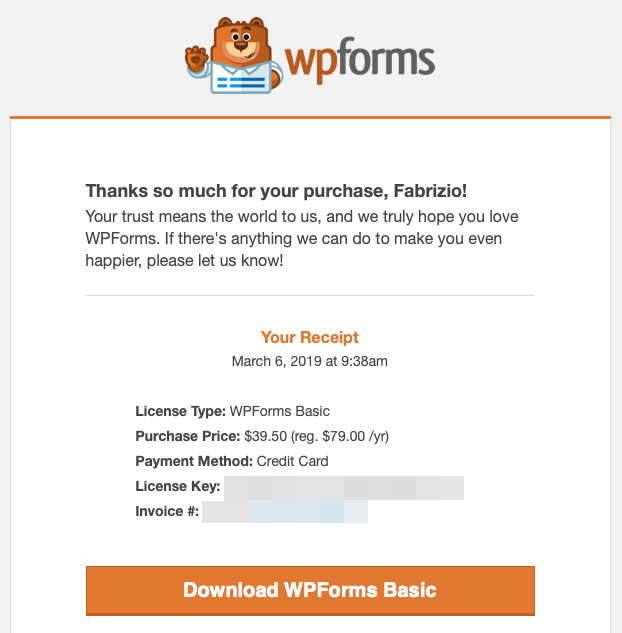 At $39.50 (Limited time deal, at the time of writing this post), WPForms is the best value for money for what you get for single website use. Usually, this plan costs $79. Keep an eye out for limited time offers. Gravity Forms offers 3 options in their current pricing table. Each tier in their pricing plans offers a range of features, options, and pro-add-ons. And like WPForms, Gravity Forms higher priced tiers also offers more options and add-ons if you require them. 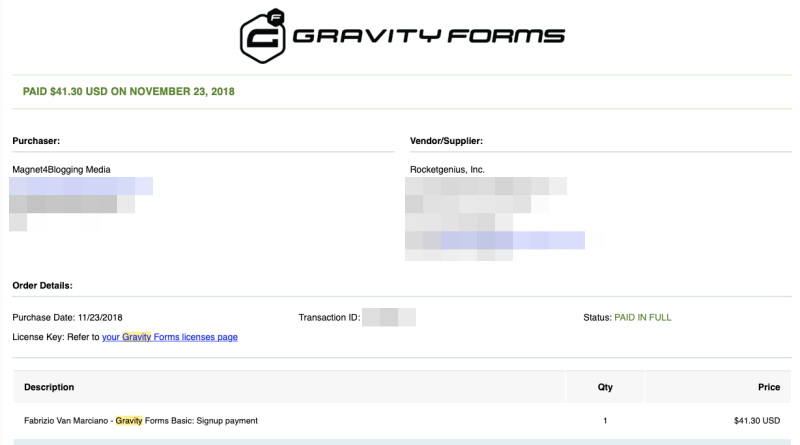 At $59 for a basic license, Gravity Forms is still great value for money, if not the best option here. 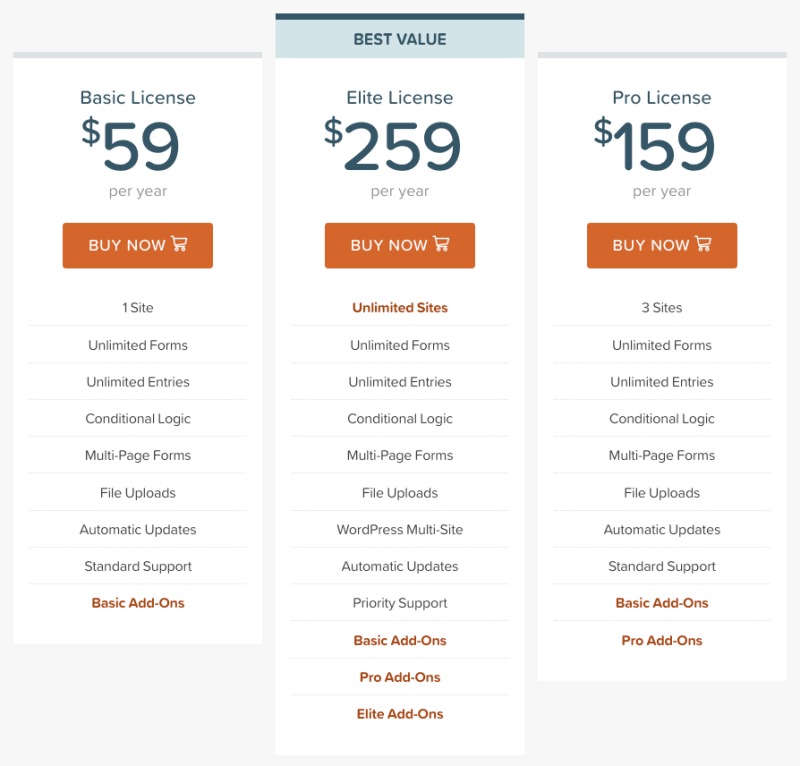 At that price, you can use your Basic License on 1 website and get access to basic add-ons. Contact Form 7 is 100% free with zero premium options or add-ons. You can’t get any better than being free, right? And the winner of ‘Value for Money’ is? When it comes down to cost, well, Contact Form 7 wins hands down. But, value for money, I would give this one to WPForms, especially when there is a limited time only deal going. OK, so now we dive into the support and documentation provided by all three form plugins. I only recently started to use WPForms on one of my website’s. Not the free plugin, but the premium version. Here is a copy of my transaction receipt for the purchase of a WPForms license. In this short time, I’ve not had to use WPForms support system so I cannot comment on the speed and success rate of their customer and technical support staff. However, WPForms offers support via a ticket system or simple contact form, depending on the complexity of your inquiry. There is also a frequently updated blog, tutorial videos, good documentation, and resources. I attempted to contact customer support back in November of 2018 to renew my license with Gravity Forms, as I assumed there was a discount for renewing your license. Unfortunately, I didn’t get a response, so again, based on that I can’t give any accurate feedback on the support provided by Gravity Forms, other than they never replied to my email inquiry. Granted, it was during Thanksgiving and the Black Friday weekend, but still, a response would have been nice. OK, so here is my transaction receipt for the purchase of a Gravity Form premium license. In any case, Gravity Forms offers support via a well constructed FAQ page, documentation, blog, and a ticket system. Being a very basic setup for a contact form plugin, Contact Form 7 offers support via an FAQ page on their website with documentation. Or, you can work with the developer who can provide custom development and support for the plugin. And the winner of ‘Support and Docs’ goes to? I honestly don’t know. Let’s give it to WPForms, even though, I’ve never used their support system. However, I have found incredible value in the content they put out on their blog, the documentation is thorough and helpful, and the support ticket looks robust enough to use. If I get the opportunity to use their ticket system in the future, I’ll be sure to relay my feedback and write about my experiences here for you. It’s a difficult one, but I think it all boils down to preferences and what you are looking for from your online forms. If you’re looking for a robust premium option, I would choose WPForms or Gravity Forms. 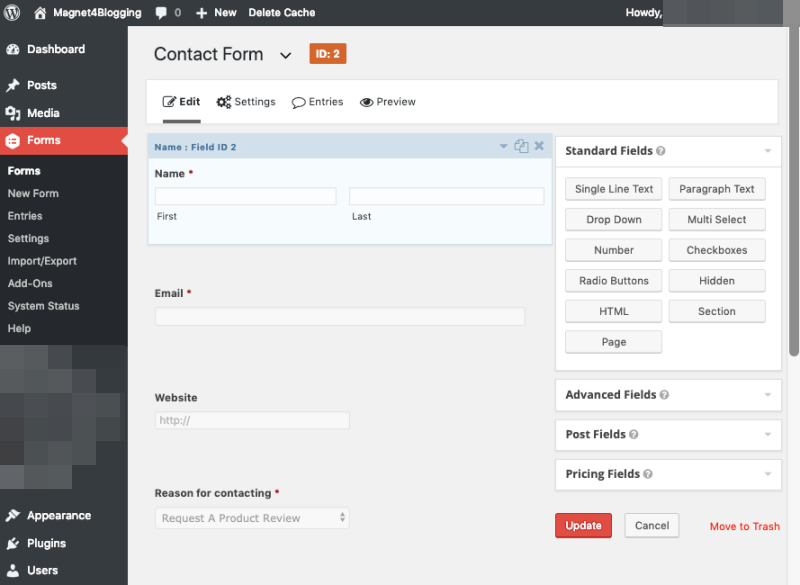 These plugins will help you create more than just contact forms. I use WPForms for the creation of my service inquiry forms over on FabrizioVanMarciano.com, and I use Gravity Forms for creating my contact and Guest Blogging inquiry form here on Magnet4Blogging. I love using them both. I know, this is probably useless, ‘middle of the road’ stuff for you, but that is my honest thought. If you’re looking for a simple, no frills contact form plugin, then you can settle for Contact Form 7. Right, that’s my take on these three plugins. Do let me know which plugin you use and which one you feel is the best of the three here, in your opinion. Or, perhaps you’re using something else entirely. Or maybe you have something hard-coded into your website. Leave your comments below. I have tried both Gravity Forms and WPForms. 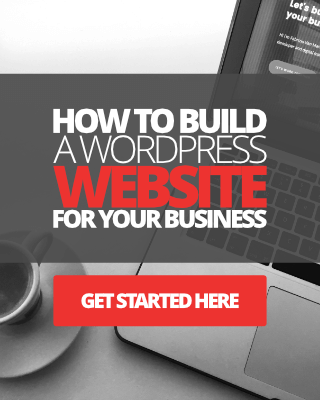 I felt WPForms was a lot more comfortable and I would go with WPForms for my website. But, coming to the integrations Gravity Forms has got a community that creates so many add-ons and integrations. WPForms should come up with something like this. Thanks for sharing your experiences and thoughts about Gravity Forms and WPForms. Yes, I completely agree with you with regards to the add-ons developed by Gravity Form’s community. Thanks for highlighting this. I prefer to use Contact 7 which is widely used for small level websites however for an advanced features Gravity form is the best choice. Thanks for sharing such a detailed informative post. Thanks for this great comparison. I am using WPforms and found it very easy and intuitive too. It has some great features and functionality. The support is also good. I highly recommend it. Hi Vishwajeet, great to see you here mate and thanks for sharing your thoughts on WPForms. As I’m using WPForms to create more custom forms, I’m beginning to appreciate just how simple and powerful this plugin is. I think, one of the big issues with any plugin is the ease of use, and I love the visual builder feature in this plugin like you say, it’s very intuitive.